Wylie Chan is a Vice President and a member of the Risk Management team serving as a risk analyst. He is based in Singapore. Prior to joining TRG in February 2013, Mr. Chan served in various quantitative risk, research, and development functions at Bank of America Merrill Lynch Commodities in Singapore, MEAG NY Corporation and BNP Paribas in New York. 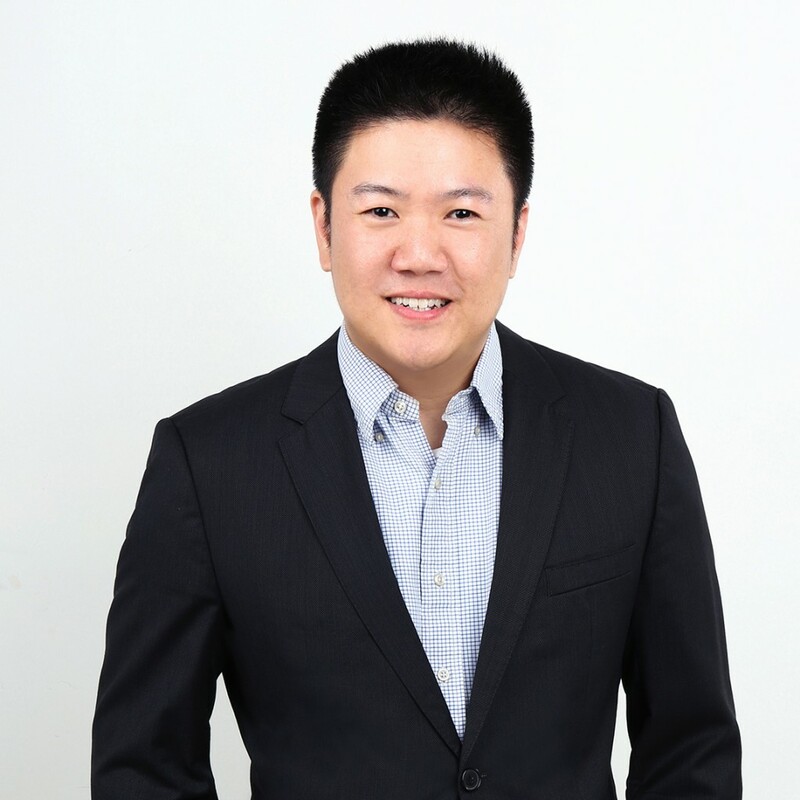 Mr. Chan holds the Certificate in Quantitative Finance (CQF), a Masters in Computational Finance from Carnegie Mellon University, and a Masters in Computer Science and Bachelors in Electrical Engineering from Cornell University.